SRS is short call of Supplemental Restraint System.The SRS Airbag System is designed to supplement the seatbelt system and improve occupant protection in certain type of crushes. Airbags supplement the seat belt and enhance passenger safety in certain types of collision.If SRS waning light stay on your car,it means a problem with the airbags or the components that are part of the SRS system. 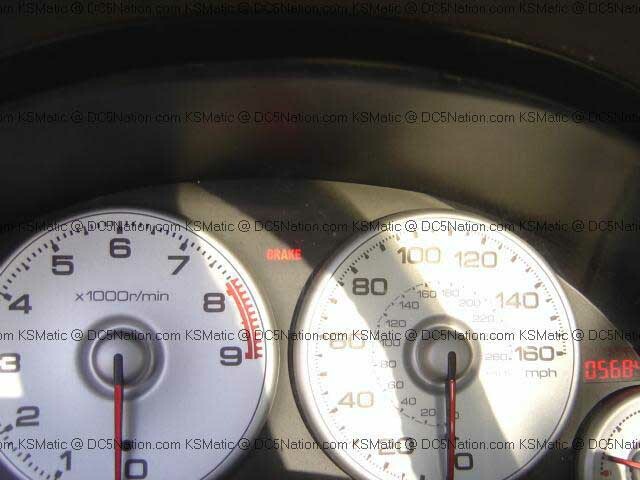 What Reasons Cause SRS Light On? #1 Seat Occupancy Senor in the passenger seat. #2 Low voltage in the electrical system. Battery issue or charging. 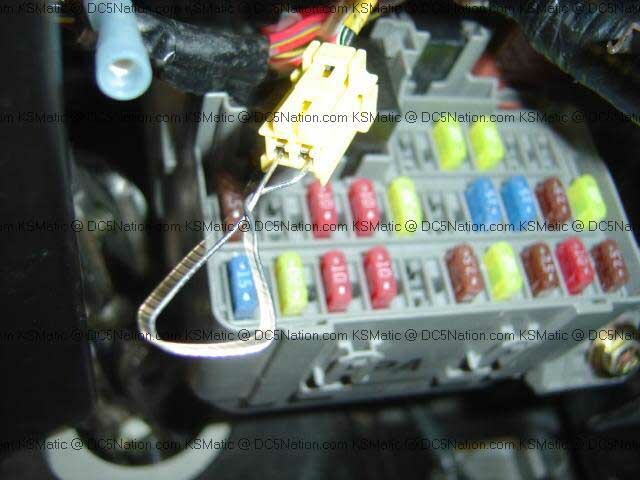 #6 Damaged Wire Contacts at the doors. 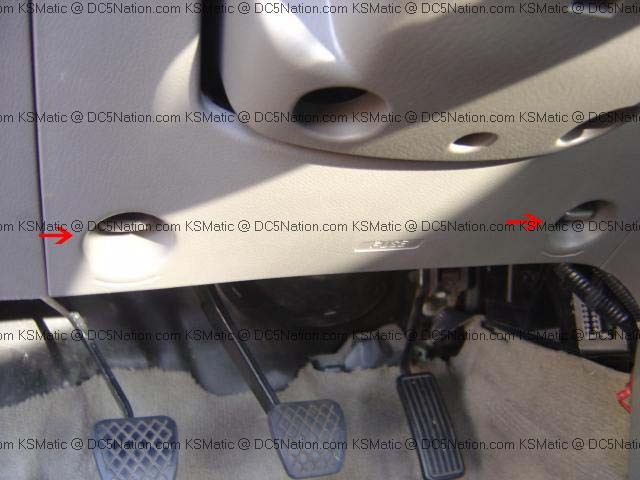 #8 Defective, damaged or loose contact at the impact sensors. 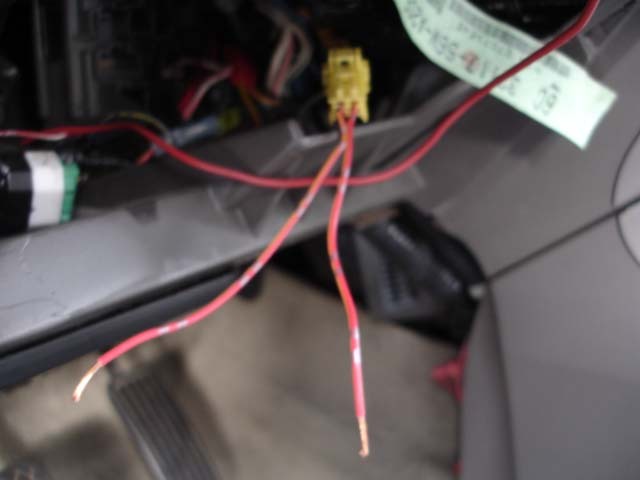 Note:This guide can solve SRS light on caused by removing items such as steering wheel, seats, seatbelts and airbags. 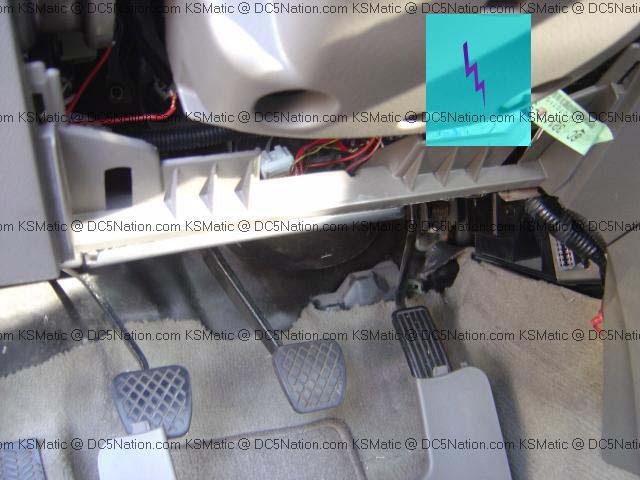 Its very rare for a sensor in the front to go bad but if you have been in to an accident and your airbag didn’t deploy but the seatbelt locked, YOU MUST replace the SRS module. And in other situations, SRS light on caused by Supplemental Restraint System Trouble.You need to repair the trouble firstly,and then reset the SRS light.If not,you will find the SRS light can not be reset,even you try to repeat the guide again and again. #1 Paper Clip, you can use the paperclip and bend it out to where both ends are next to each other so it can be put in to two pins. #2 Regular wires, this is actually the best way to use to complete a circuit. 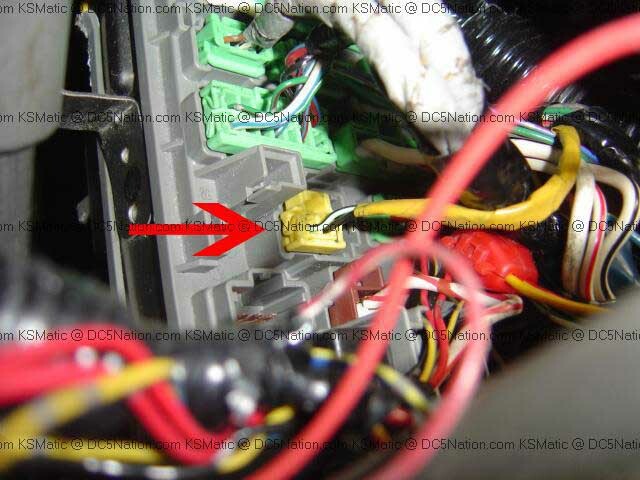 Step 4: Locate the SRS plug above the fuses in the fuse box panel, you will see a yellow clip in the middle left side. 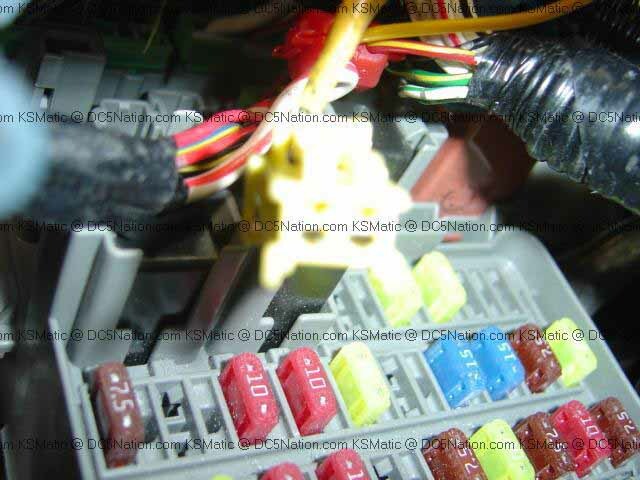 It is also the ONLY plug thats yellow in the fuse box panel. 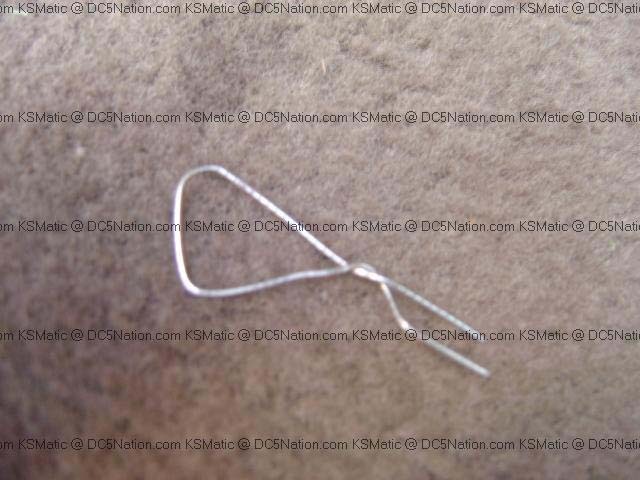 Step 6:Plug the paperclip in to the 2-pin clip. After all the Prep Work is done, here comes the steps you need to take to complete actually reset the light. TIMING MUST BE PERFECT, if the light comes back on, remove the key and repeat steps again. Read these steps first before attempting the reset. 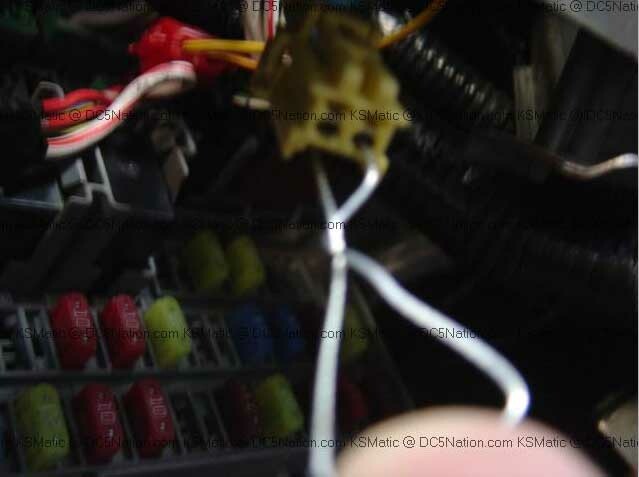 Step 7:With the paperclip or wires in the pins, place the key in and click to the Ingition On position II and leave it alone throughout the whole step. Step 8:You should hear beeps for 3 seconds, and when the beep is gone, the SRS should turn OFF. Step 9:QUICKLY, Take the paperclip/wires out and the light should come back on. 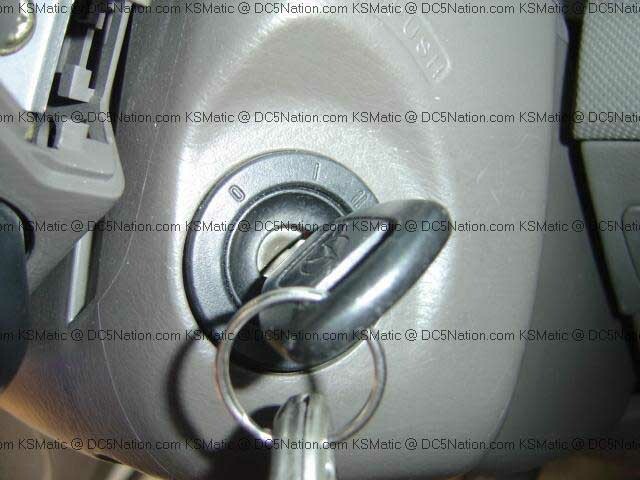 Step 12:At this point, take the key out of the ignition and put the 2-pin clip back in to the proper place (same place where you took it out). Secure the bottom dash back in to place. Test out the SRS again with the Ignition Position II. It should beep then the SRS should turn off. How to reset Nissans and Infiniti TPMS warning light by youself?